Also in the broccoli pasta column, is the fact that green things are probably a lot better for you than chorizo. In all seriousness though, this is a great way to eat two of your five a day, and it uses the whole broccoli, stems and all. Sometimes I chuck in a handful of two of kale for good measure. 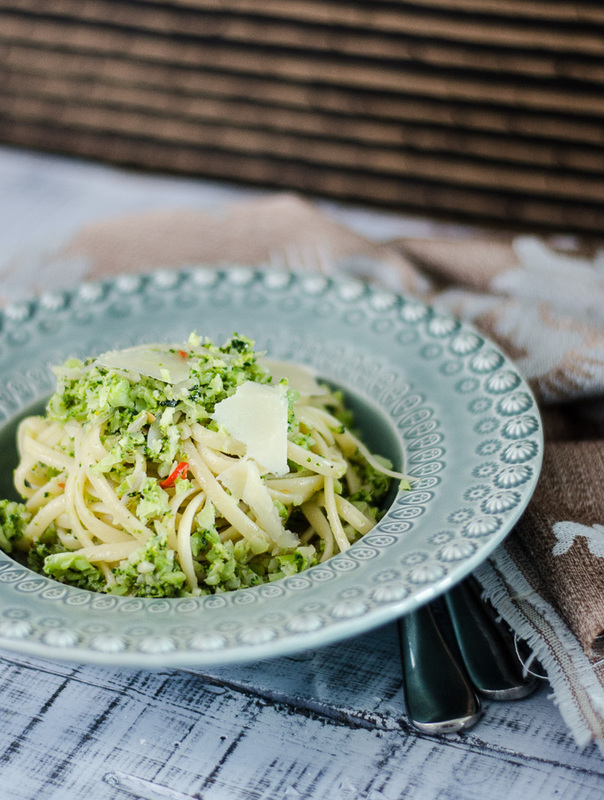 If you’re off carbs, just have it as a side as a sort-of broccoli pesto. I promise you this tasted better than it sounds or looks. Try it. Just once, and if you hate it, you can go back to chorizo. Bring a large pot of salted water to the boil and simmer the broccoli for 3 minutes. 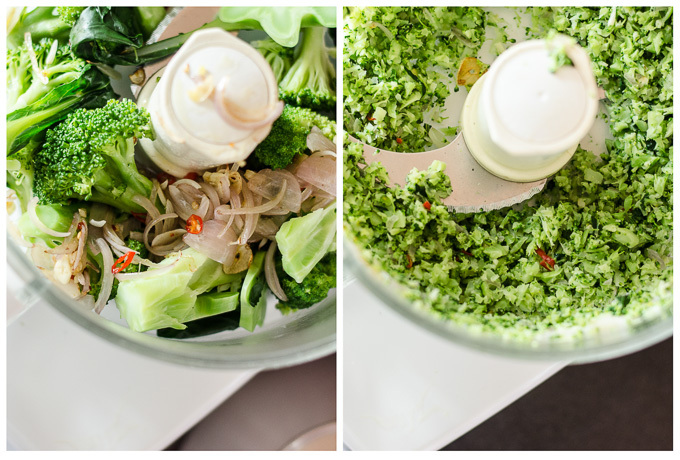 Using a slotted spoon, remove broccoli and place into a food processor. Bring the water to the boil again and cook pasta until al dente. Drain. While pasta is cooking, heat olive oil in a saucepan over medium heat and saute onions, garlic and chilli until soft, about 2 minutes. Add to the food processor. 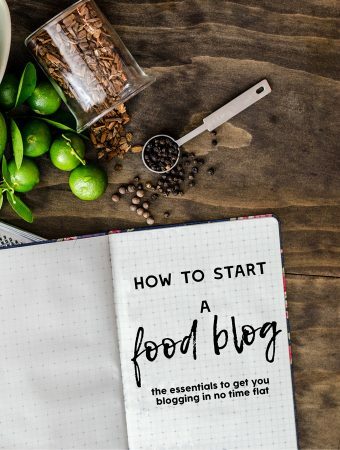 Close the food processor and pulse repeatedly until the broccoli is about the size of lentils. Return the broccoli mixture to the saucepan and cook for 30 seconds, then add cream. Add the pasta (I add it straight from the pasta pot, using a pair of tongs - it doesn't matter if a bit of water gets in but don't add too much or the sauce will be watery), then add grated parmesan. Stir through. Serve with lots of freshly cracked black pepper and grated parmesan, adding salt to taste if needed.